There are many elements that intervene so that the cooling towers can work in perfect conditions. Among them are, mainly, the filling and the separator. In our company we manufacture two large types of elements, the filling or evaporative substrate, model Honeycomb C & V with a straight duct; and the separator, which prevents the outflow of drops to the outside, Separator C & V with an oblique duct. Both elements offer greater thermal efficiency, thus increasing the performance of the cooling tower or cooling tower. The use of the grid allows to present a double contact surface, developing a liquid / air interface, which allows more thermal efficiency. But you also get an aerodynamic profile with the configuration of the combs in straight ducts, which facilitates the passage of air, with a low loss of load. In addition, they provide mechanical stability. 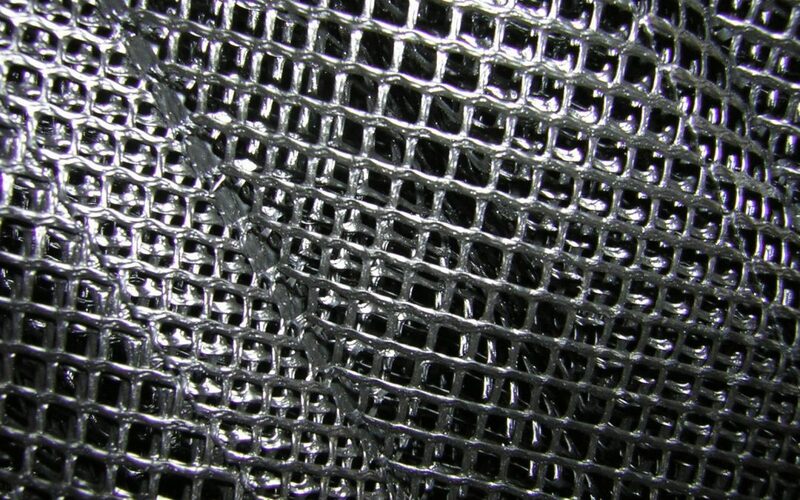 The resistance of the high density polyethylene grids, together with the rigidity effect of the welding duct, make the honeycomb present a mechanical stability up to 75 degrees centigrade. At the same time, high density polyethylene is one of the plastic materials that presents a greater resistance to chemical attack that may involve the biocidal treatment applied. And in addition, the maintenance they require is minimal, it is sufficient to irrigate with water under pressure to remove impurities. In addition, in Control and Ventilation we also offer different evaporative cooling systems, all based on polyethylene as an evaporative substrate, incorporating the C & V Honeycomb and the C & V Separator, and with the best quality-price ratio in the market. Do not hesitate to consult us without any commitment.